Ralph by Ralph Lauren is a young, fruity and fresh fragrance for women, launched in 2000, which gives an aromatic and vibrant feel. With top notes of Apple Leaf, Japanese Osmanthus and Italian Mandarin, middle notes of Boronia, Magnolia and Yellow Freesia, and base notes of White Iris and Musk, it is a delicious combination of floral and fruity elements. Ralph Lauren Ralph is trendy and energetic - a true representation of todays young woman. 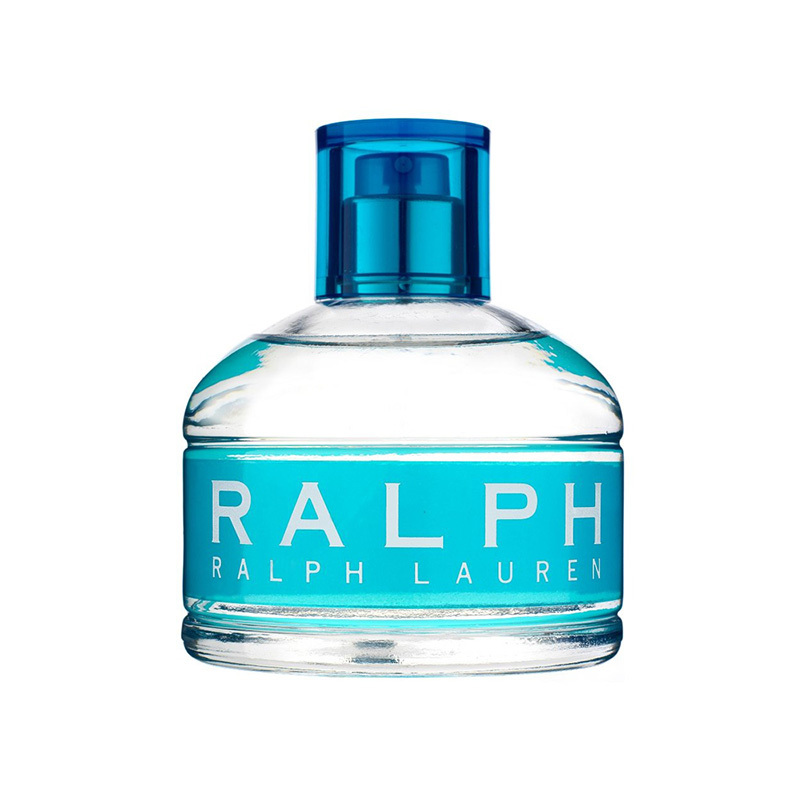 Ralph Lauren Ralph EDT comes in a clean, stylish transparent glass bottle, a stylish finish for this classic perfume for women.